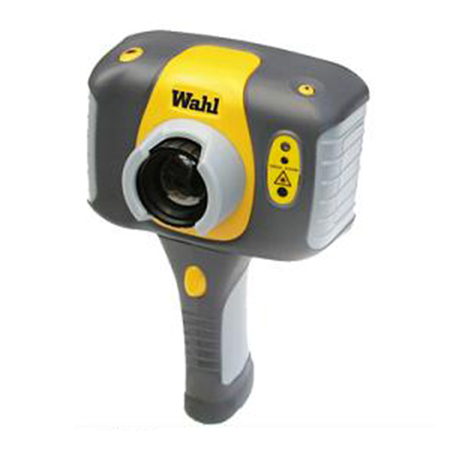 An early warning system to screen people in 'real time', the Wahl Portable Fever Alert Imager uses the latest advances in hand held imaging technology to quickly and accurately detect elevated body temperature for possible fever. In less than a second it gives off both AUDIBLE and VISUAL ALARMS when the pre-defined threshold is exceeded. 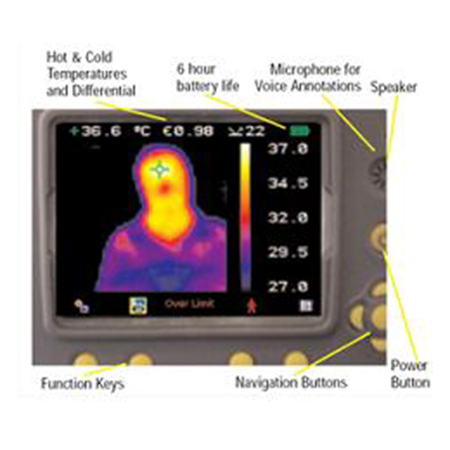 The portable fever alert takes both thermal and digital pectures of the subject, and can be utilize digital/thermal/mixed image fusion (100%-75%-50%-25%-0%) to allow for quick idenfication aand evaluation.